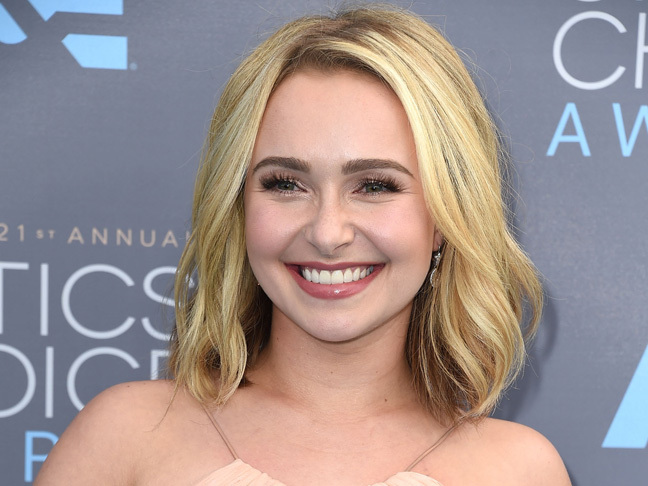 After struggling with postpartum depression and checking herself into a treatment facility in October, “Nashville” star Hayden Panettiere is back on the red carpet and looking (and feeling) better than ever. Panettiere gave birth to daughter, Kaya, in December 2014. While she was dealing with her own personal struggles with postpartum depression, her “Nashville” character, Juliette Barnes, was going through the same thing — which Panettiere says she found to be very difficult. 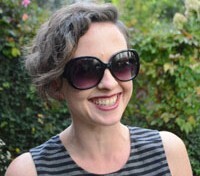 The actress added that she is feeling great, and very empowered, post-treatment. We’re super happy to hear it, Hayden!